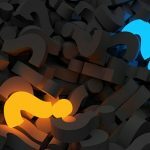 There are misconceptions harbored by some people when it comes to last wills. 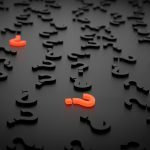 Everyone has heard of the last will, and it can seem as though things will proceed very simply after you pass away if you use a will. In reality the process of probate looms large if you are going to use a will to express your final wishes with regard to the transfer of your personally held property after your passing. 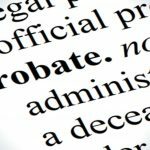 Probate is a legal process. If you maintain personal possession of property and arrange for its distribution through the terms of a will, the heirs won’t receive their inheritances until the estate has been probated. The same thing is true if you died intestate or without any type of estate plan. Under these circumstances your estate would be subject to the probate process. We must add a couple of caveats to the statements made above. 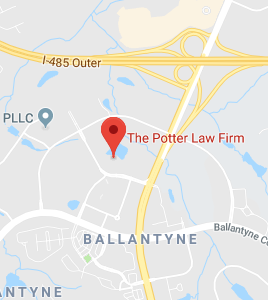 In the state of North Carolina, there is a simplified probate procedure available if the decedent is leaving everything to his or her spouse. It is also sometimes possible for property to be transferred completely outside of a formal probate through the utilization of an affidavit if the assets in question are valued at less than $20,000. You have the right to plan your estate in any way that you see fit. There is nothing compelling you to use a last will to arrange for the transfer of your financial resources. 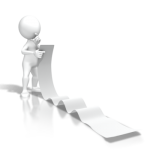 If you take different steps you can arrange for asset transfers outside of probate. 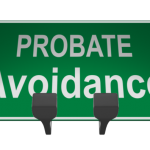 Why would you want to consider probate avoidance strategies? Probate provides protections for various interested parties, but it does come with some drawbacks. There are some considerable expenses that can pile up during probate. This is all money that could have otherwise gone to the heirs to the estate. Probate is also going to consume a good bit of time. At a minimum it will take months. Complicated cases can take considerably longer. In addition, probate records are publicly accessible. You may want your final affairs be conducted in private. There are a number of different ways to arrange for asset transfers outside of probate. The optimal course of action will vary depending on your specific circumstances and your personal preferences. When you are planning your estate you should make informed decisions. There is nothing inherently wrong with using a last will to express your final wishes, but you should understand what will happen after you die if you go this route. The ultimate goal is to leave behind a stress-free, streamlined situation for your loved ones. This can be accomplished if you work with a licensed estate planning attorney to create a personalized plan that ideally suit your needs.